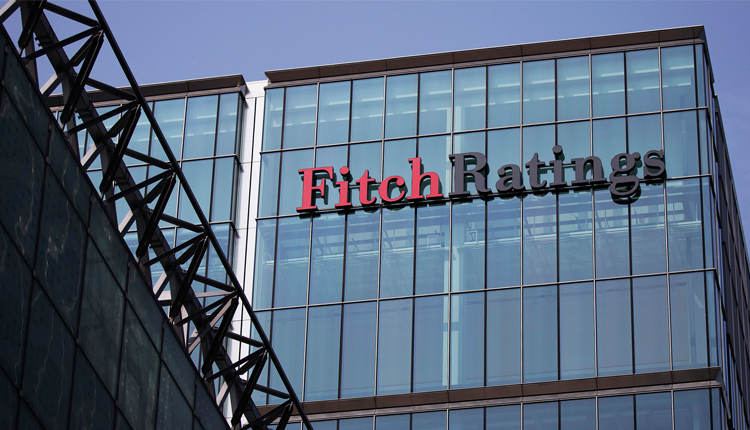 Fitch upgrades Egypt’s credit rating to B+ testifies to the Egyptian government, testifies Egyptian government’s success in implementing its comprehensive economic reform program, Egyptian Finance Minister Mohamed Maait said. The upgrade will certainly help increase confidence in the Egyptian economy, lure more foreign investments and cut down on financing costs, Maait said in statements following the globally-recognised credit rating agency’s decision. Earlier in the day, Fitch upgraded Egypt’s Long-Term Foreign-Currency Issuer Default Rating (IDR) to ‘B+’ from ‘B’. This is the fifth positive review issued by international rating institutions since the application of Egypt’s economic reform programme in 2016. The minister said the new upgrade reflects international institutions’ awareness of the Egyptian government’s seriousness in carrying out this programme. “We expect spending on wages, subsidies and interest to fall by almost 5 percent of GDP from June 2016 to June 2020,” the report said. “We expect the budget sector deficit to narrow to around 8.6 percent of GDP in FY19 (fiscal year ending June 2019), with a primary surplus of 1.6 percent of GDP, close to the government target of 2 percent of GDP,” it added.